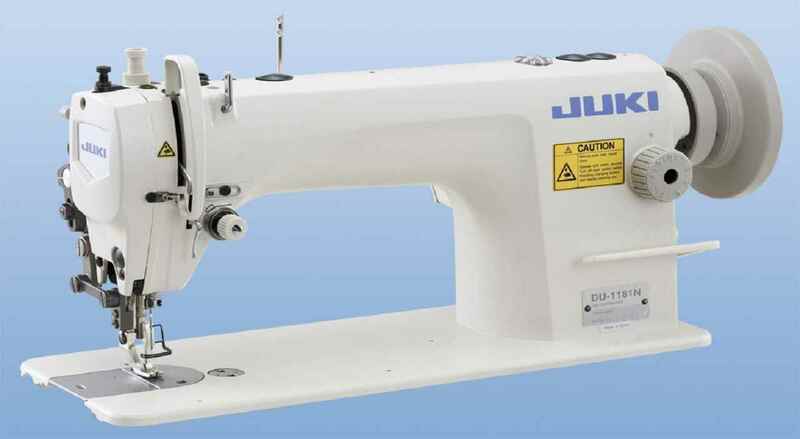 "Capabilities for sewing car seats have been significantly improved "
The machine demonstrates outstanding performance when sewing heavy materials, with its "high-quality consistent sewing capabilities", as well as with its remarkably powerful feed. One of two different stitch lengths can be selected according to the application. 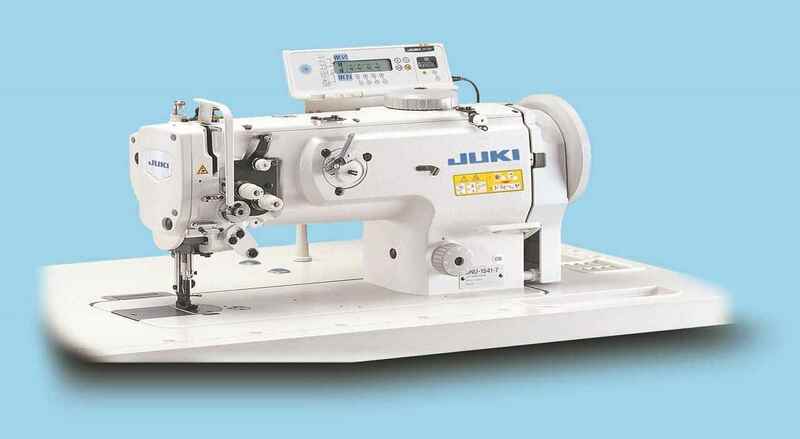 The stitch length can be instantaneously changed over by pressing the stitch selector switch mounted on the lower part of the machine arm. Thread nipping work required at the beginning and end of sewing is reduced. 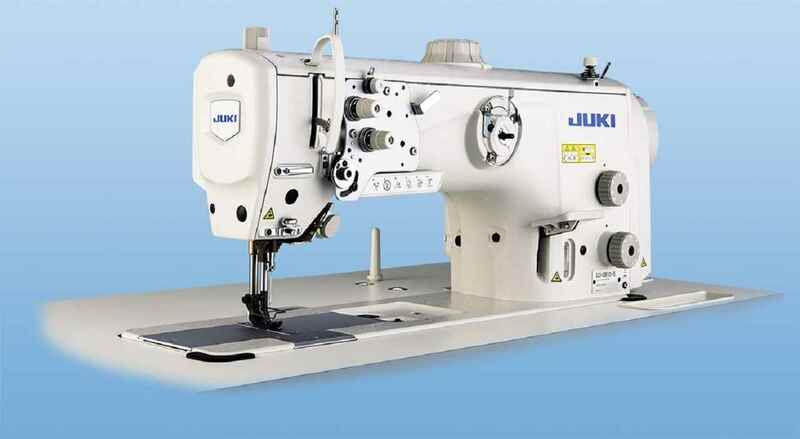 The machine is the standard type 2-needle machine, which is essential for top stitching processes. 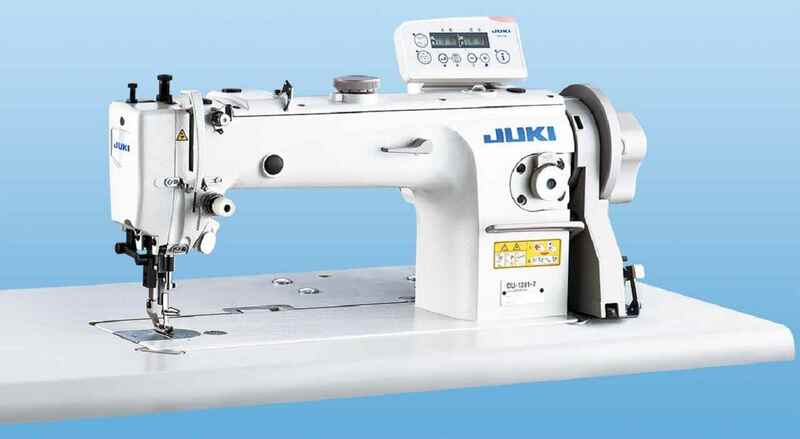 As with the aforementioned 1-needle machine, the standard 2-needle machine has an outstanding high speed capability and promises consistent sewing performance. The machine is provided as standard with a pneumatic auto-lifter. The high, 16mm presser foot lift enables easy material handling. The walking foot and presser foot's alternating vertical movement can be set and changed with ease. 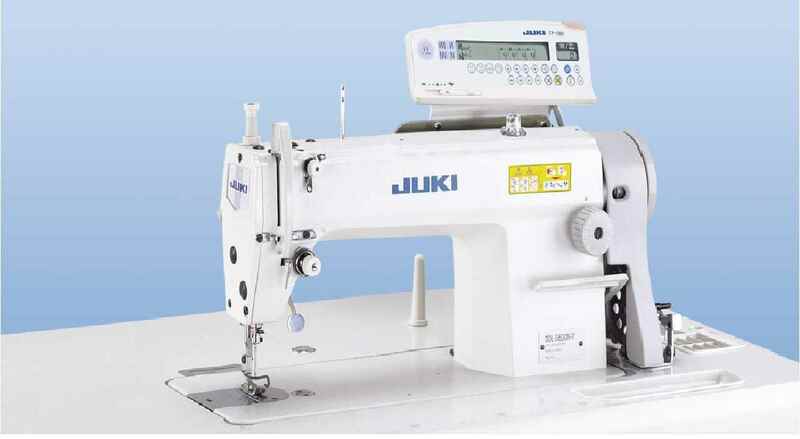 The machine promises outstanding adaptability and ease of use with its full-fledged functions.